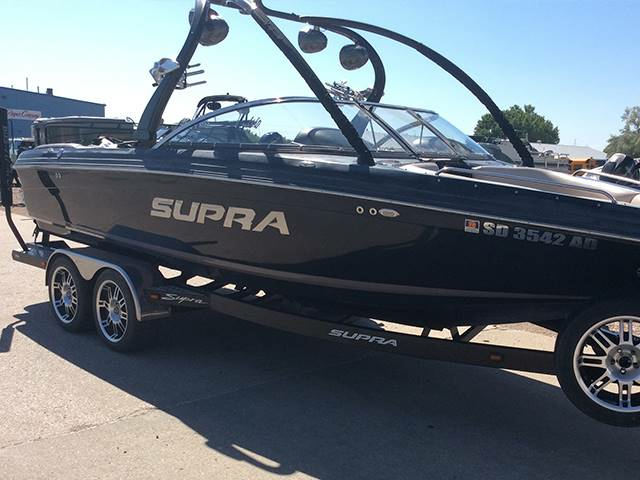 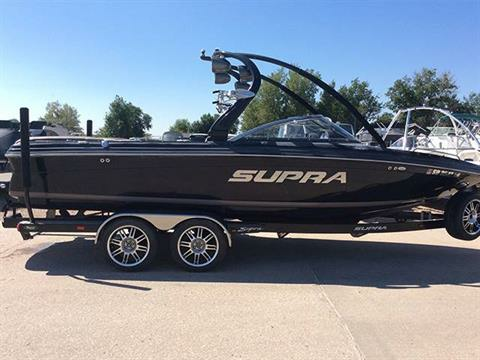 Supra's unrivaled wakeboard boat. 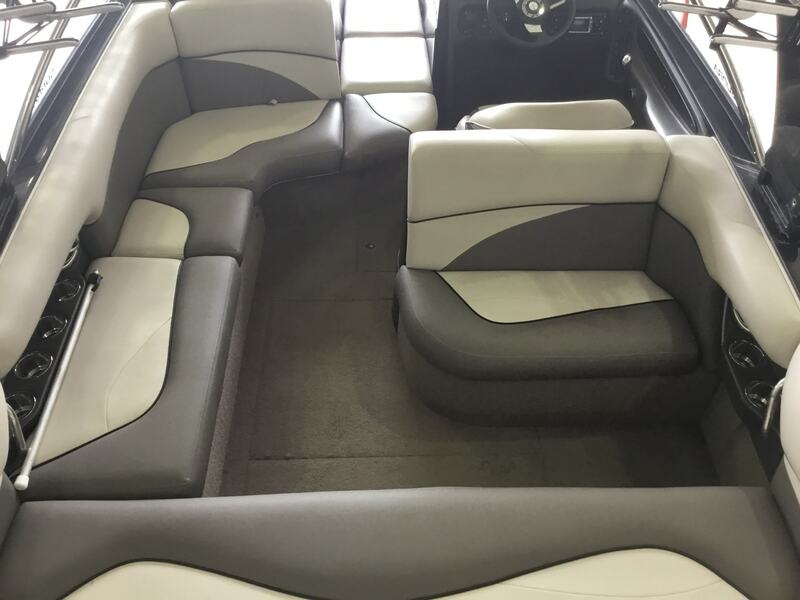 All the agility of a smaller boat with all the weight and solidness of our 24SSV. 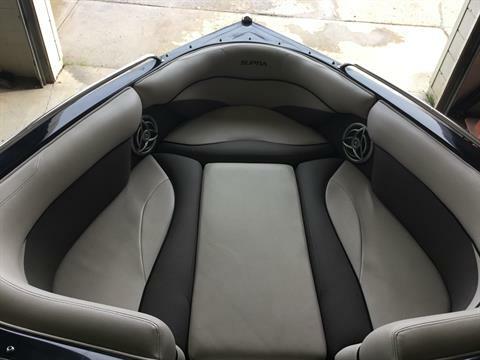 The maneuverability of the 22SSV at both high and low speeds is the perfect compliment to the clean, full-bodied, tournament quality wakes it kicks out ? 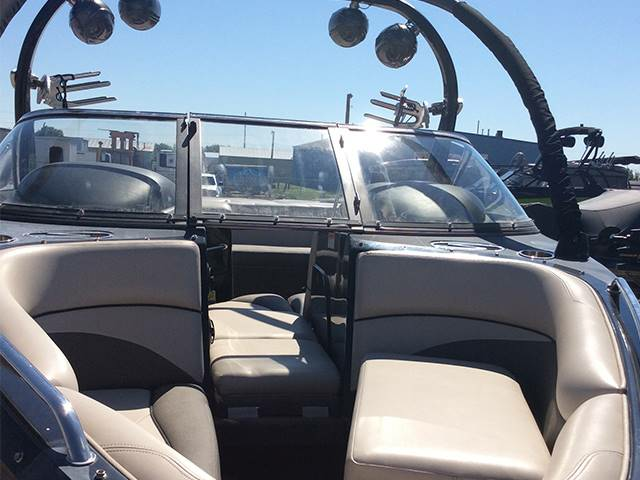 making the 22SSV the boat of choice for professional wakeboarders and wake surfers, as well as pro division WWA World Championship Wake Skaters.A true rider's boat, the playpen design and Supra Sports Seating provides everyone on board a great view of the aerial show in great comfort from multiple locations. Versatile double-up and triple-up seating provides rear-facing seating that gives up to six spectators a perfect view of all the rider's high-flying action. 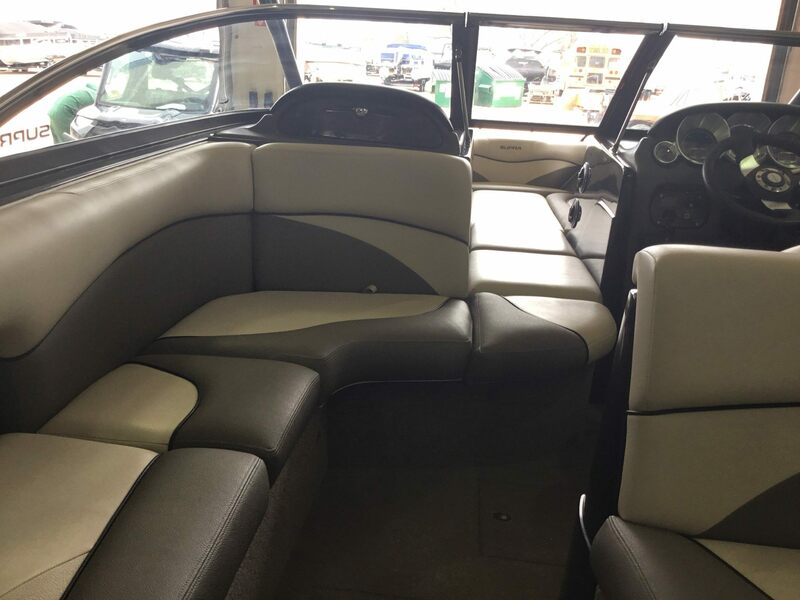 The Launch 22 can now be ordered with a love seat or in an all new for 2009, Wrap Around seating arrangement. 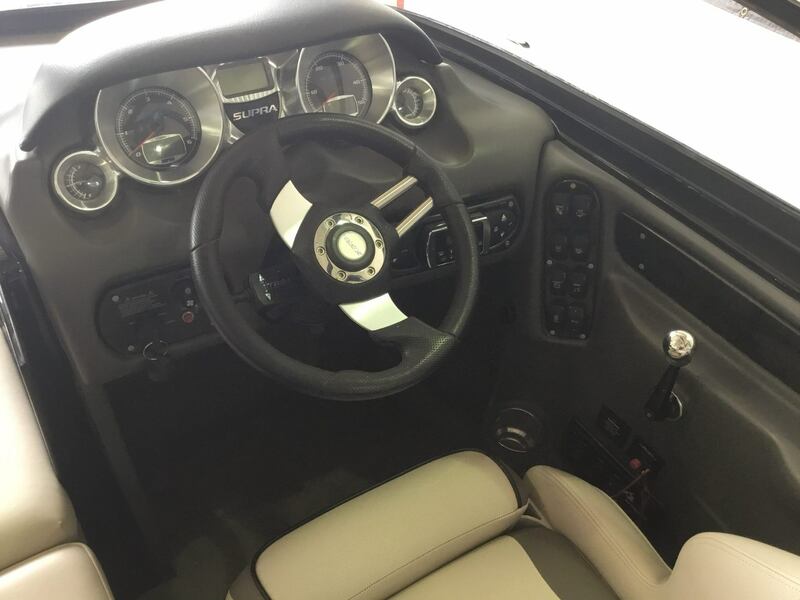 We've also designed the helm station with a lower dash and a more ergonomic driver seat. 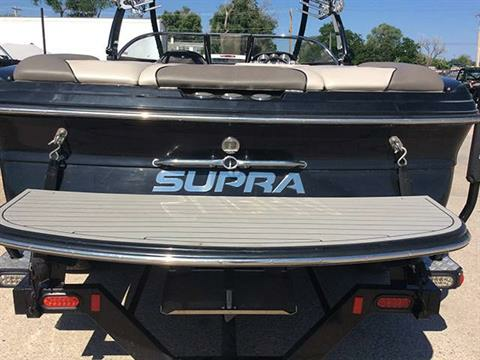 More reliable swivel board racks have been added for all of the high-flying athletes. 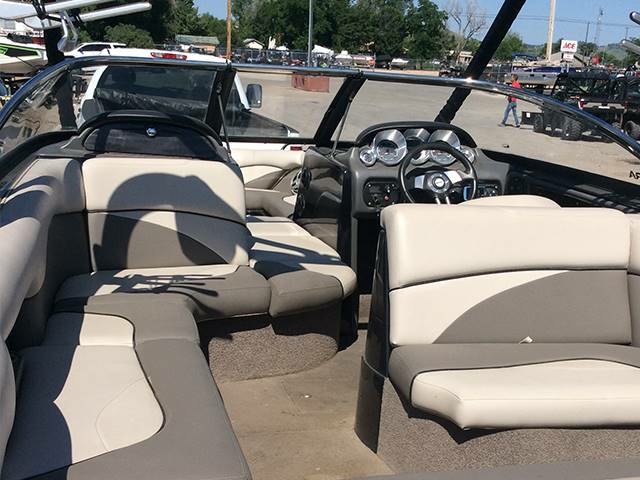 Plus, a Gravity III Ballast System Pump fills and empties front and back ballasts 300 percent faster.